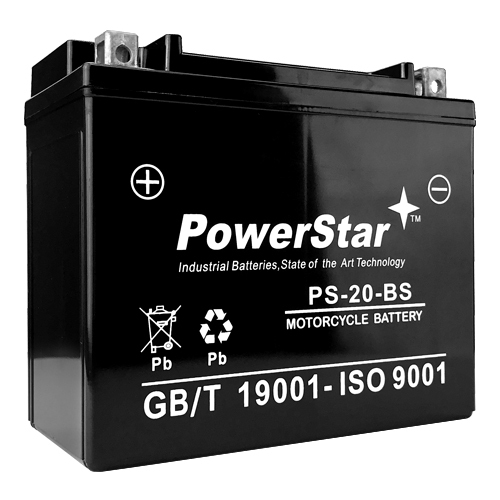 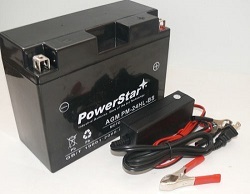 Bigtimebattery.com offers a complete selection of motorcycle batteries for Harley Davidson motorcycles. 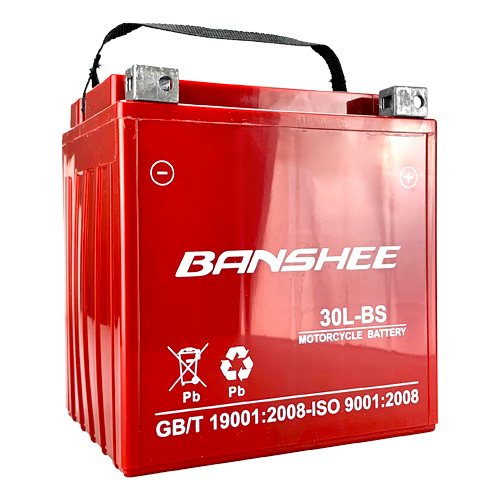 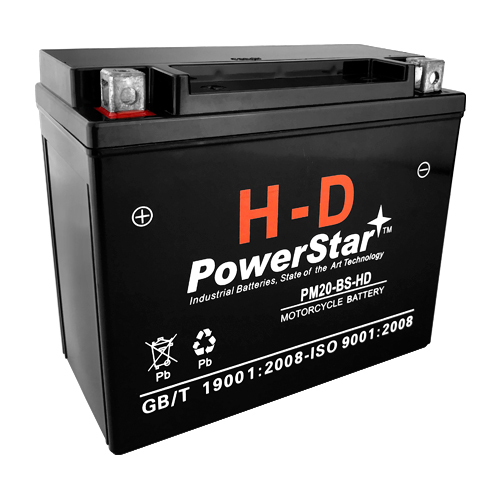 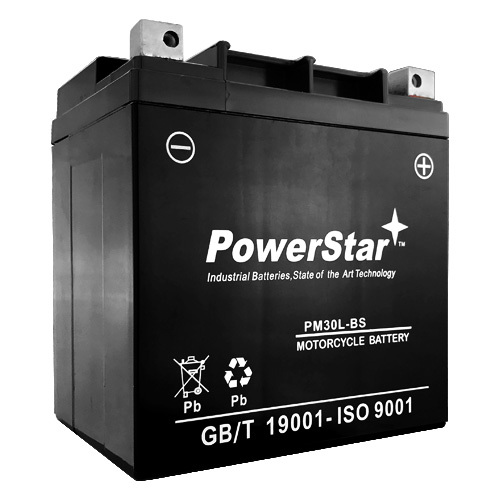 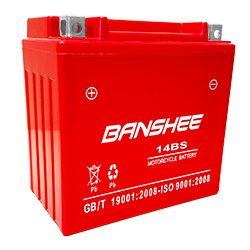 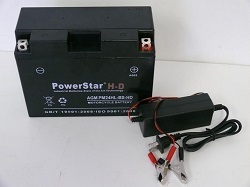 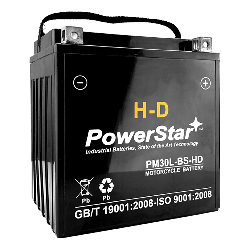 Our exclusive product include Powerstar Motorcycle batteries with a 2 year warranty, Powerstar H-D motorcycle batteries with a 3 year warranty and the new Banshee battery with a 4 year warranty. 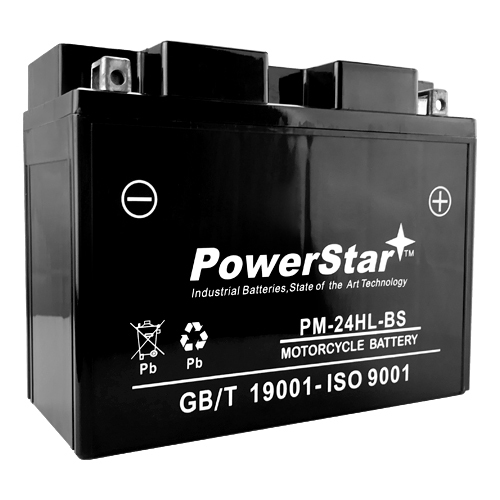 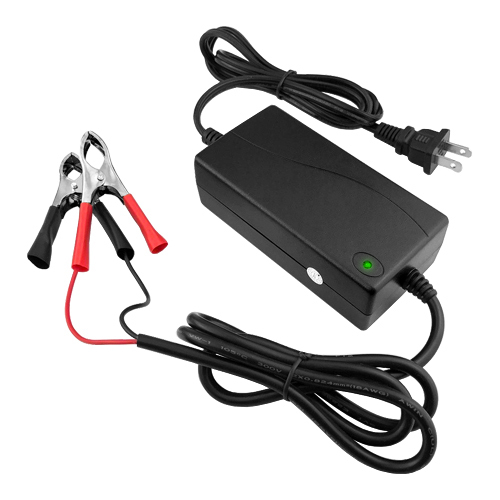 So no matter what Harley you ride, bigtimebattery.com has the replacement motorcycle battery for you to fit your budget.